Everywhere on social media, content is being generated at unheard of speeds. 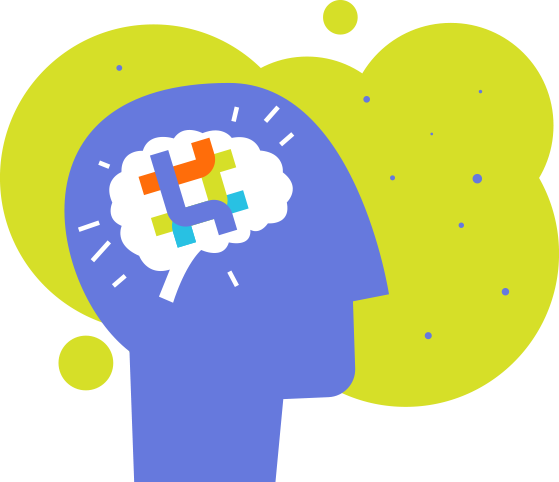 Hashtags help you navigate the ever-expanding internet, and HASHATIT keeps you on top of hashtags. 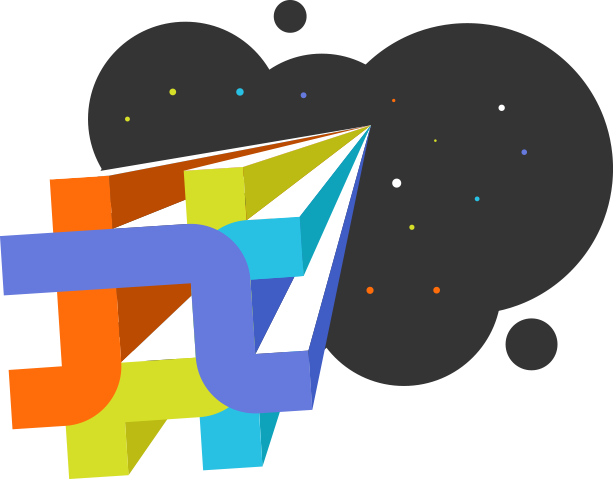 Since 2014, the Hashatit team has provided one of the internet's easiest and most powerful tools to search social media for the content you want. With Hashatit, you can easily track what interests you, keep those interests organized, and come back to them at any time. In short, Hashatit helps you cut through the noise and find what you're looking for. Hashtags are the denim of social media. And they're here to stay. Originally, hashtags started out as a makeshift way to organize social media conversations on Twitter. Very quickly, they've evolved to become a permanent function of the social media experience. As hashtag use skyrockets, it's increasingly difficult to find what you're looking for. 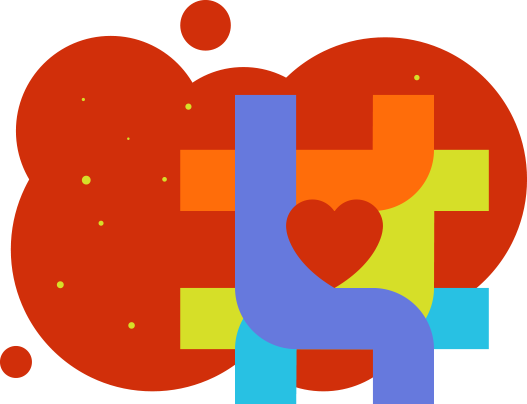 With Hashatit's user-friendly search tools, we make everyone a social media surgeon. Have a search in mind? Searching a hashtag couldn't be easier. Simply type, and hit enter to see your results! If you'd like to filter the results or change the search parameters, you can do so with the tools at the top of the screen. 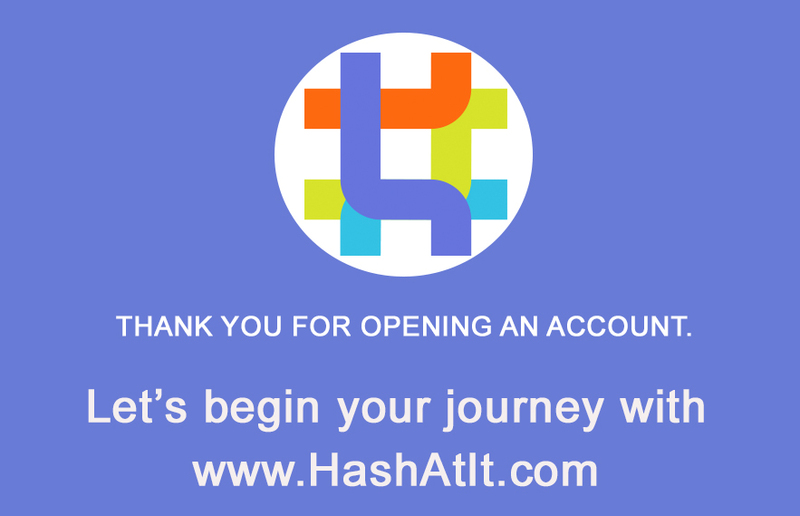 Become a member of the HASHATIT community to fully experience the world of hashtags. Sign up-it's free and easy! As a member, you'll be able to get more out of your hashtag searches using our custom hashtag boards. With custom boards, you can follow the topics that interest you most, and come back to them at any time. You can also share your custom hashtag boards anywhere you want too-even embed them on your website!